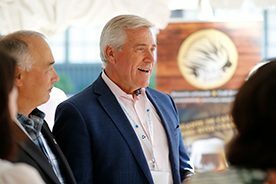 ST. JOHN’S, July 17, 2015 –Through their collaborative efforts, Premiers are working to improve the lives of Canadians. 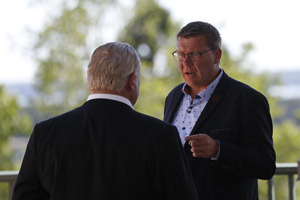 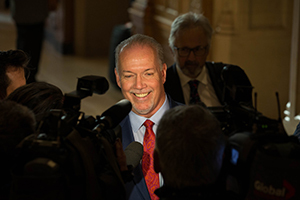 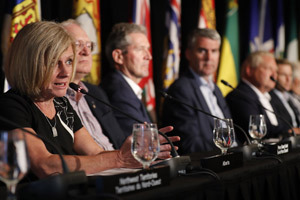 Recognizing the decision facing Canadians this fall leading up to the federal election, Premiers have written to federal party leaders outlining a number of priorities important to Canadians. 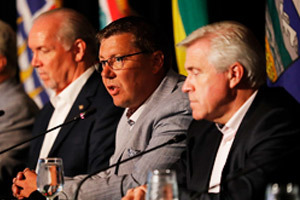 Premiers released a letter they sent to the federal party leaders.